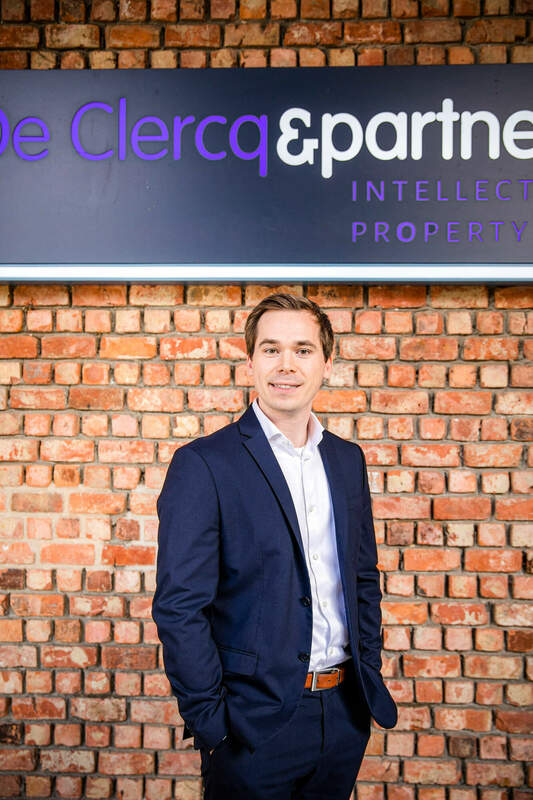 Thrilled to welcome Giel Vandemoortele to the team as our newest Patent Adviser! Giel holds a Master degree in Biomedical Sciences from the University of Ghent and is planning to defend his PhD at the VIB Center for Medical Biotechnology in March 2019. Under supervision of Prof. Dr. Sven Eyckerman and Prof. Dr. Kris Gevaert, Giel worked on his thesis entitled "Towards a genome engineering toolbox for proteomics". The aim of his research was to explore the opportunities recent advances in the genome engineering field entail for mass spectrometry analysis of proteins and protein-protein interactions at endogenous expression levels. Read Giel's full profile via the link. Wishing Giel a warm welcome and a great start at De Clercq & Partners!